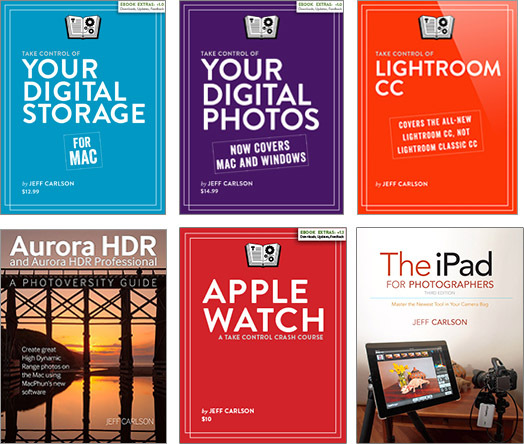 Just one week after I finished The iPad for Photographers, Apple announced the third-generation iPad and I embarked on a heads-down, super fast update of my iPad Pocket Guide. The paper version of that book is still being printed, but I noticed today that the Kindle ebook is now available from Amazon! 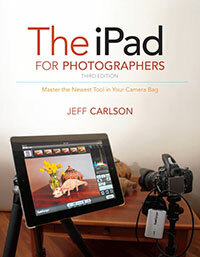 It’s only $9.59, and covers all the important information about the new iPad and the latest iOS 5.1.